Office 365 for Business will give your business the full benefit of Cloud computing, including in-built security, back-up, automated upgrades and incredible flexibility and agility. 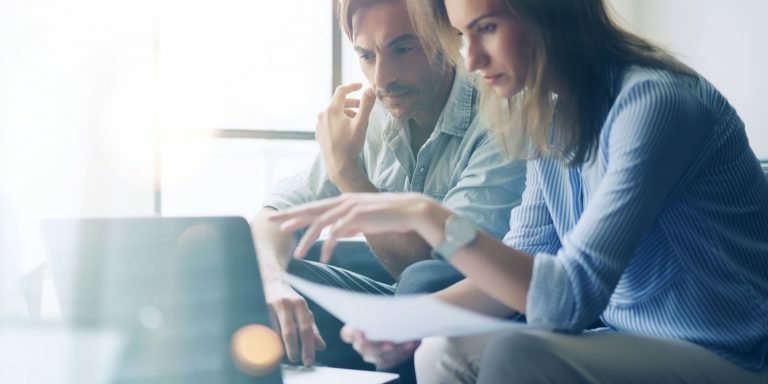 Maximise productivity by providing to your team the tools to work anywhere, to share information and collaborate with co-workers in real time. Office 365 products are subscription-based and charged on a per-month basis, with a range of package levels. Our migration services are tried and trusted. From our initial meeting with you through to an audit of your infrastructure and the development of your Project Plan, our services are highly professional, technical and expert. 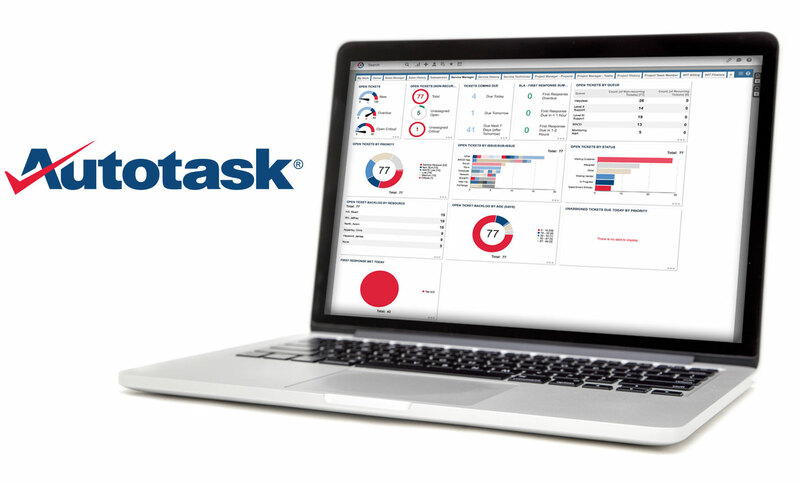 All project phases and project deliverables are contained within AutoTask so that tasks can be assigned, tracked and delivered. We also provide a full suite of communications resources that we tailor to you, that will support stakeholder buy-in and end-user engagement. Upon migratation, we provide a text alert service that keeps your company Leadership Team briefed on the status of the migration on an hour-by-hour basis. SharePoint Team Sites provide an alternative to traditional physical file servers where shared data is stored. Our SharePoint Set-up Deployment Service allows our client to leverage the benefits of the increased security and accessibility of Cloud-based services. Our SharePoint Deployment Service encompasses both the SharePoint design and the set-up and also includes the set of documents that ensure that your SharePoint site is designed using best practice principles and is implemented with a robust IT Usage Policy.